Available in two colours red and anthracite grey, the 40 kg/m3 density is perfectly adapted to professional use. Available size: 20 x 20 x 20 cm. Tough and durable they are suitable for an intensive use. 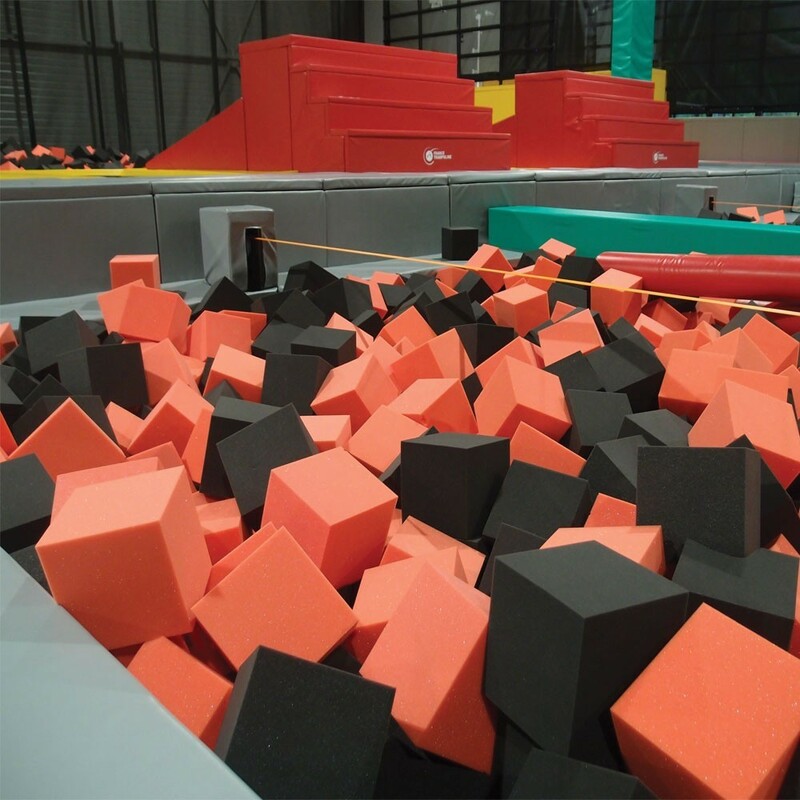 Numerous trampoline parks and leisure centres already use these blocks in their foam pits. 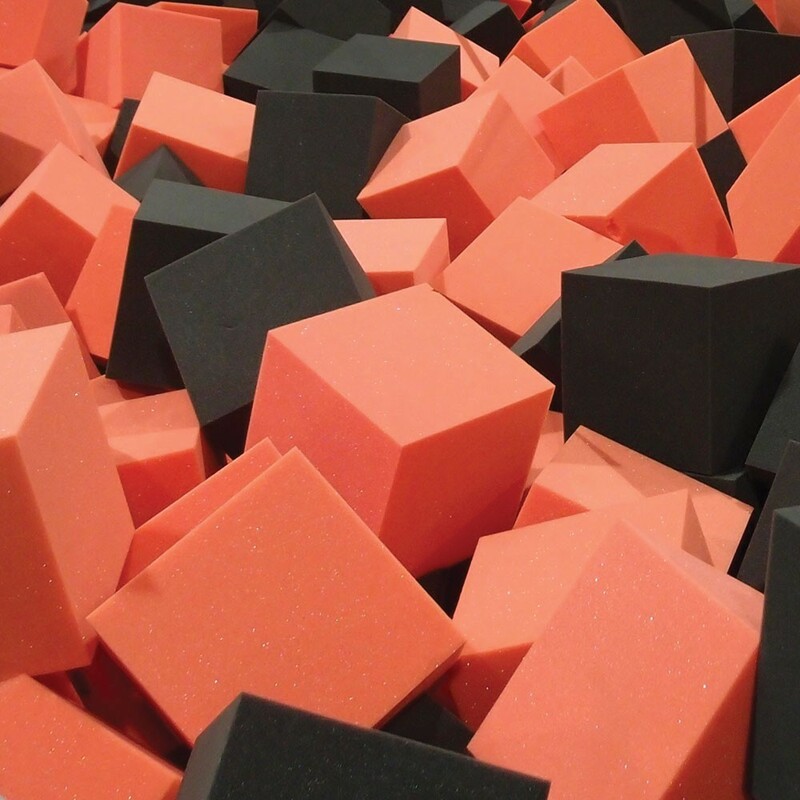 The foam is compact and will not degenerate over time even with regular intensive use.